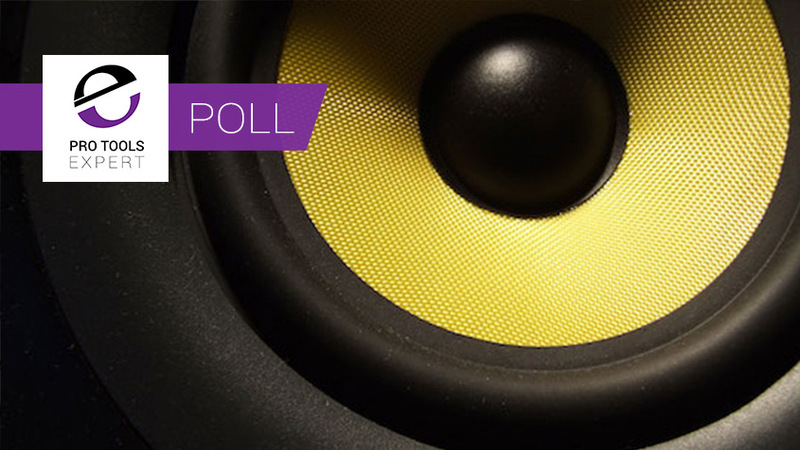 FL Studio has a strong and vocal fanbase – one that propelled it to another victory in our vote to find the best DAW in the world last year. 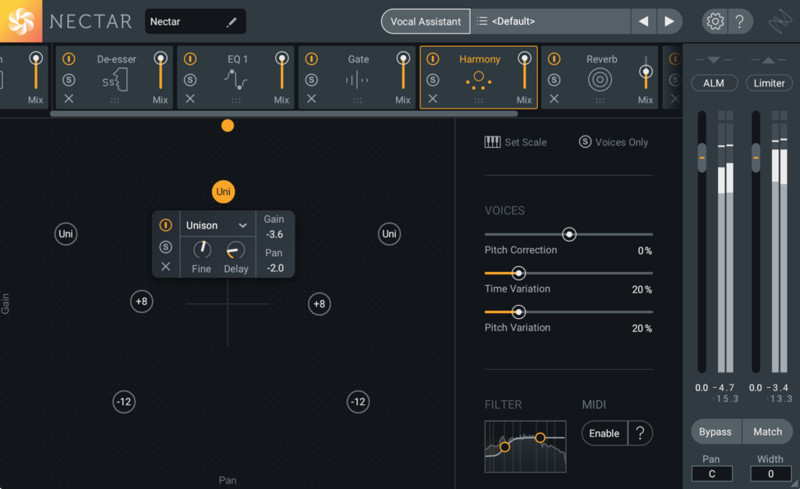 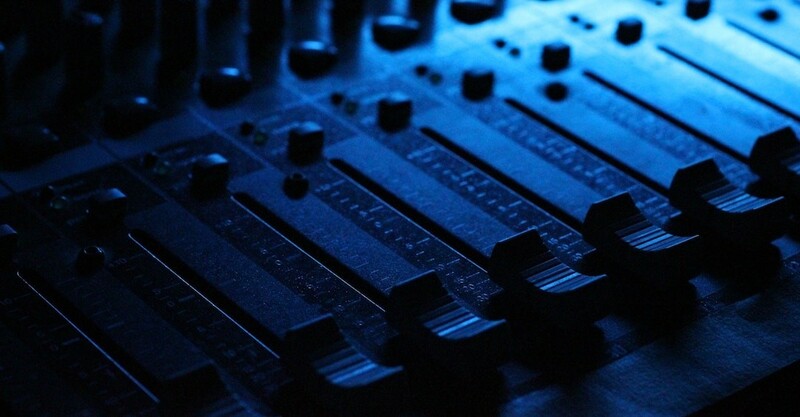 The software may be easy to pick up if you’re a music production novice, but there are plenty of power features on offer, too. 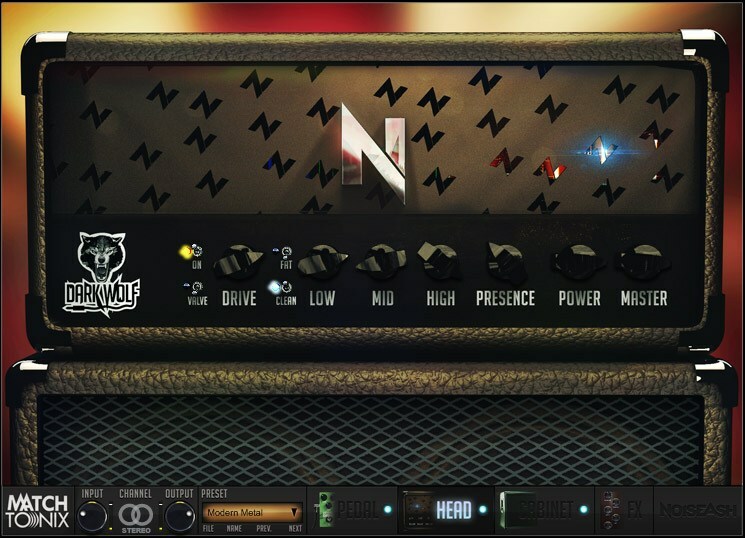 Here are 20 tips for getting more out of Image-Line’s fruity beast.